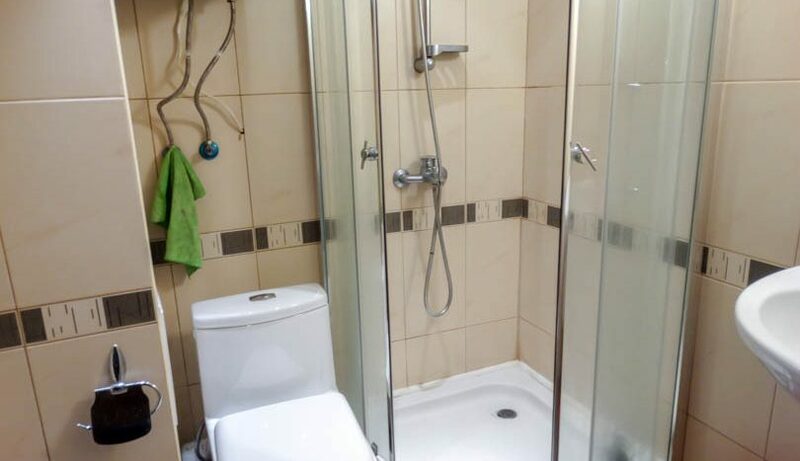 Selling a property on Phoenix II? 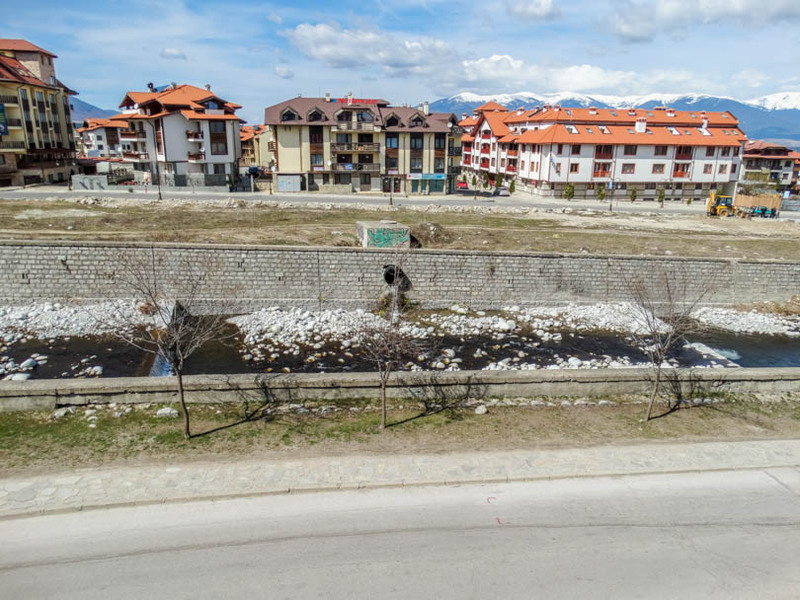 Viewing is recommended of this first floor spacious apartment which faces west over the river and is sold fully furnished. 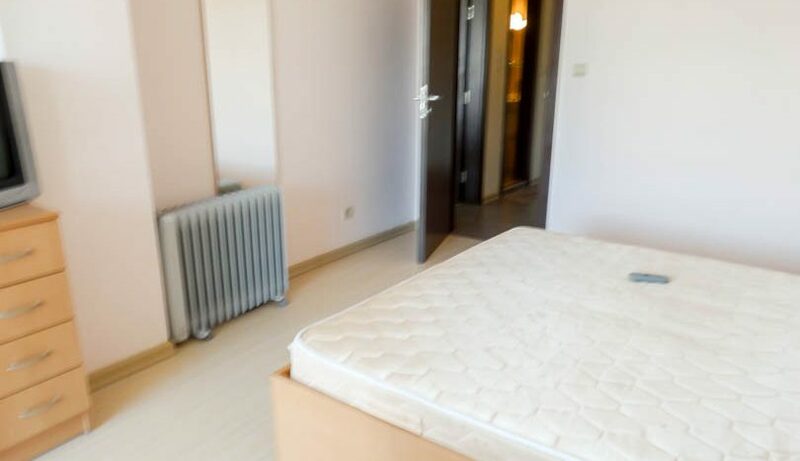 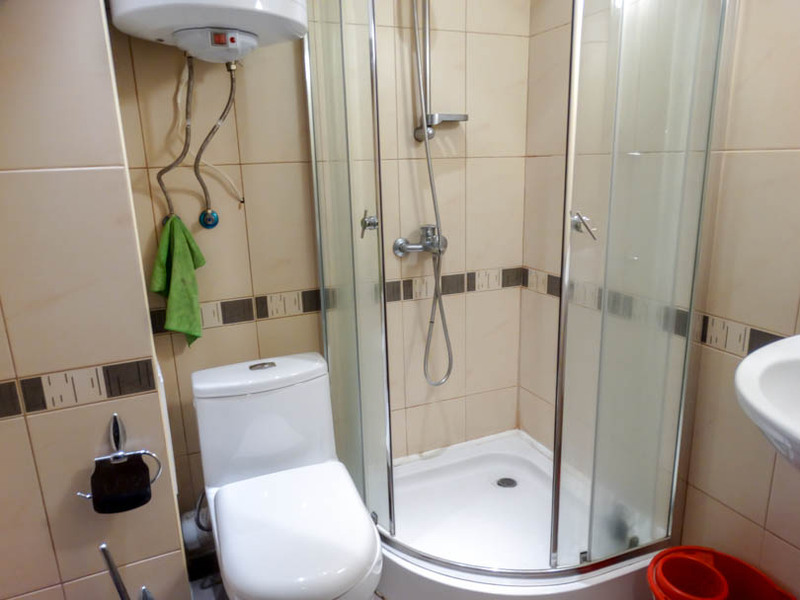 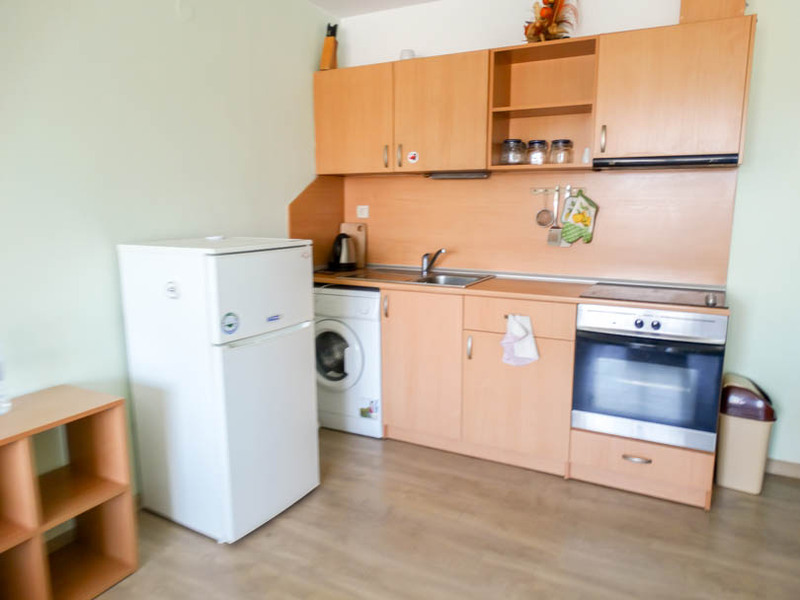 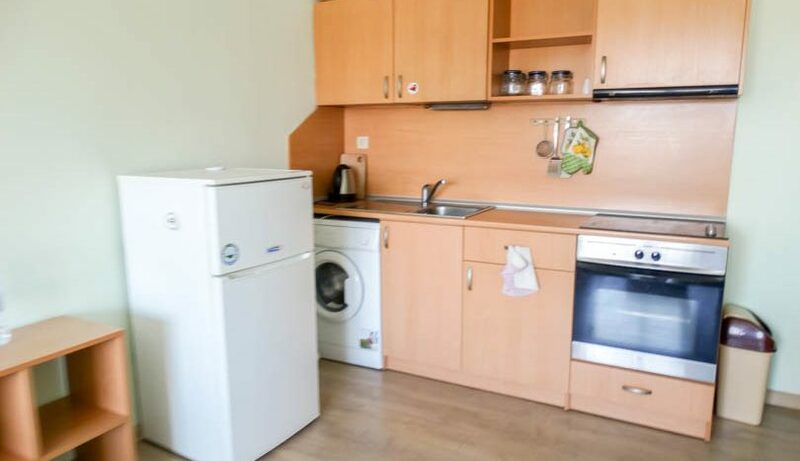 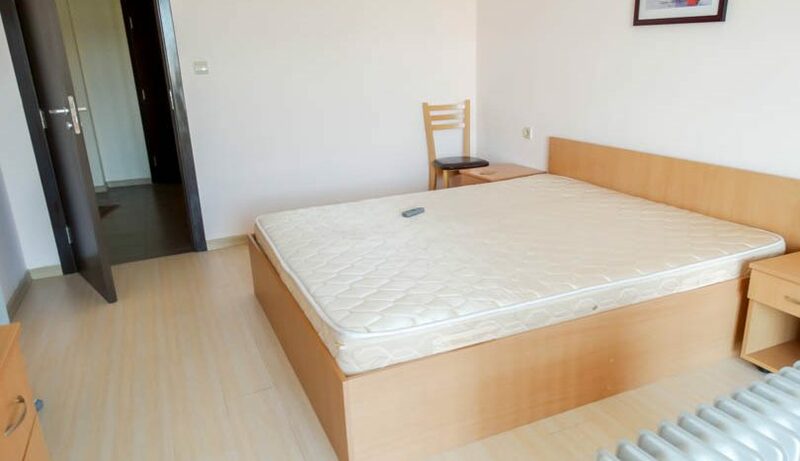 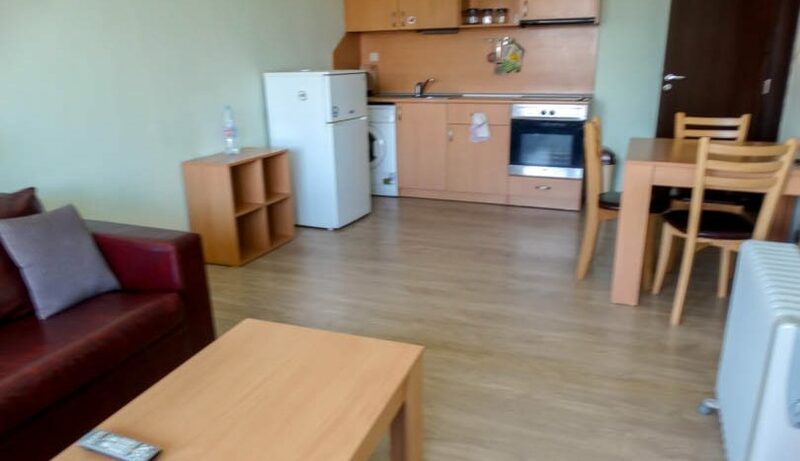 The property consists of entrance with utility room, fully tiled bathroom with shower cabin, very spacious bedroom with double bed , wardrobe and bedside cabinets, fully equipped kitchen with all white goods, lounge area with sofa bed and chair , TV /storage units. 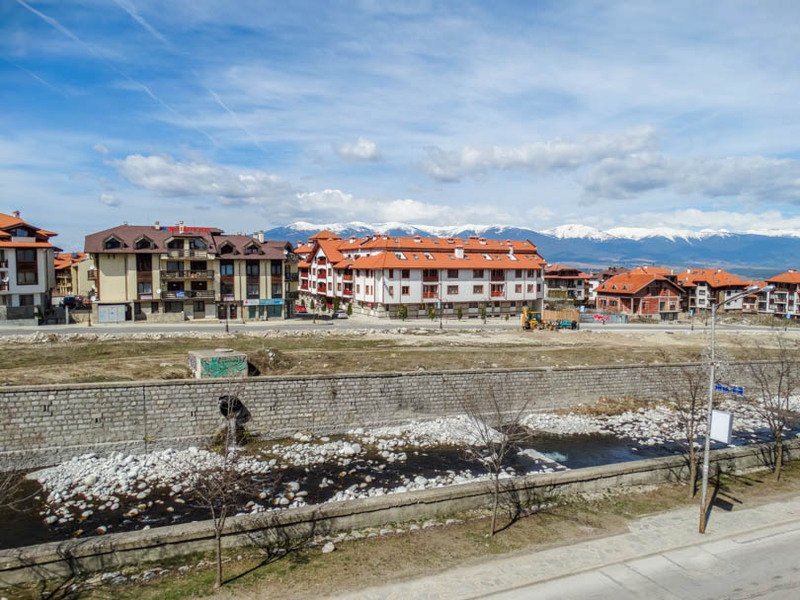 Both the bedroom and lounge area have large windows with views over the Glazne river and mountains beyond. 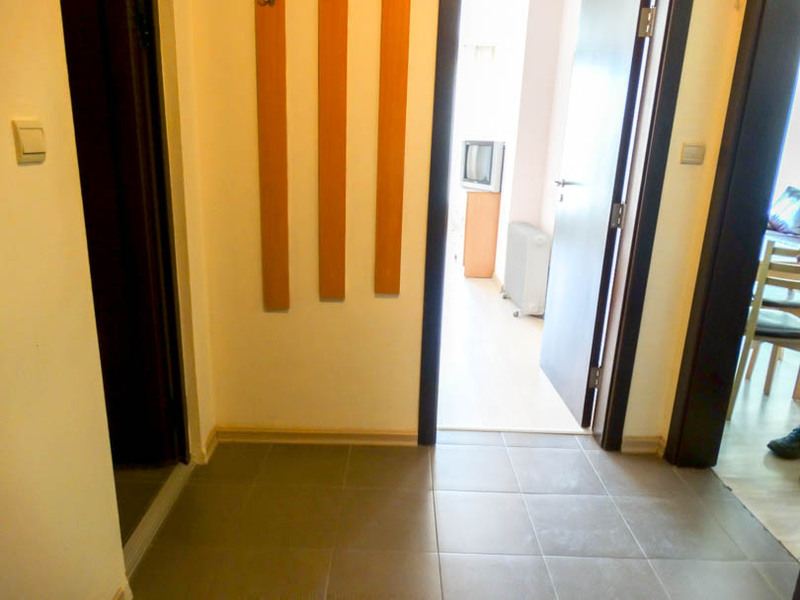 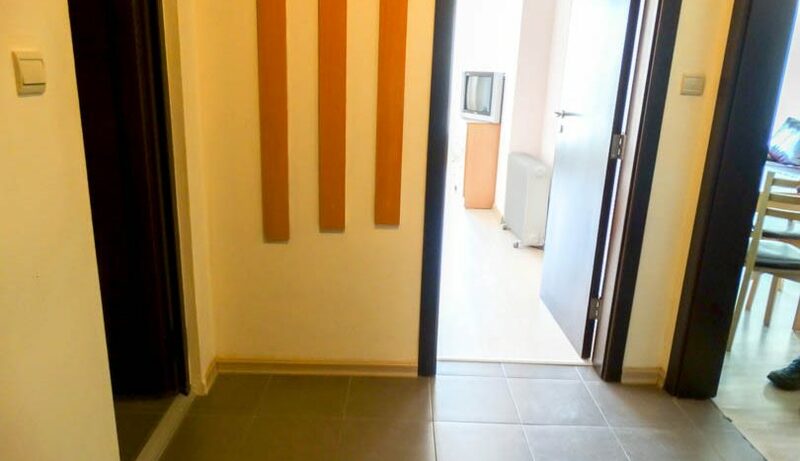 Phoenix II is a small apartment building with facilities including working lifts and small entrance lobby area. 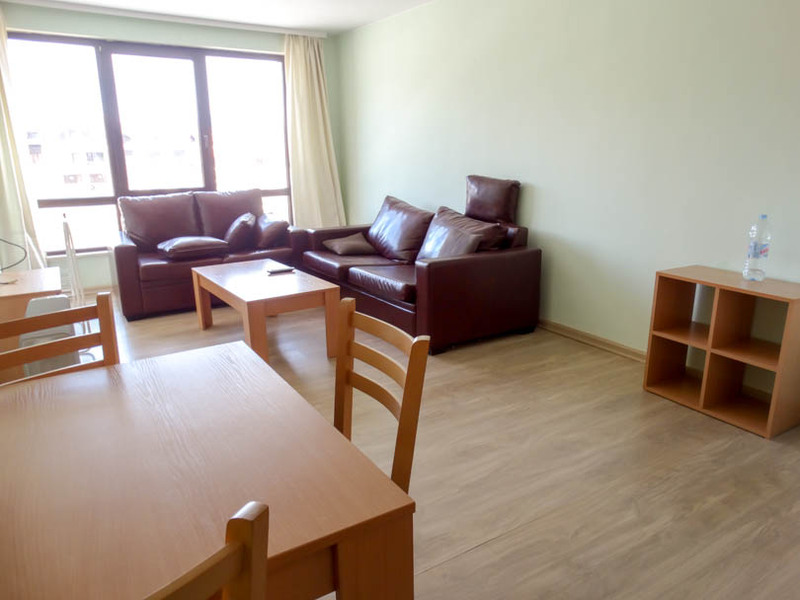 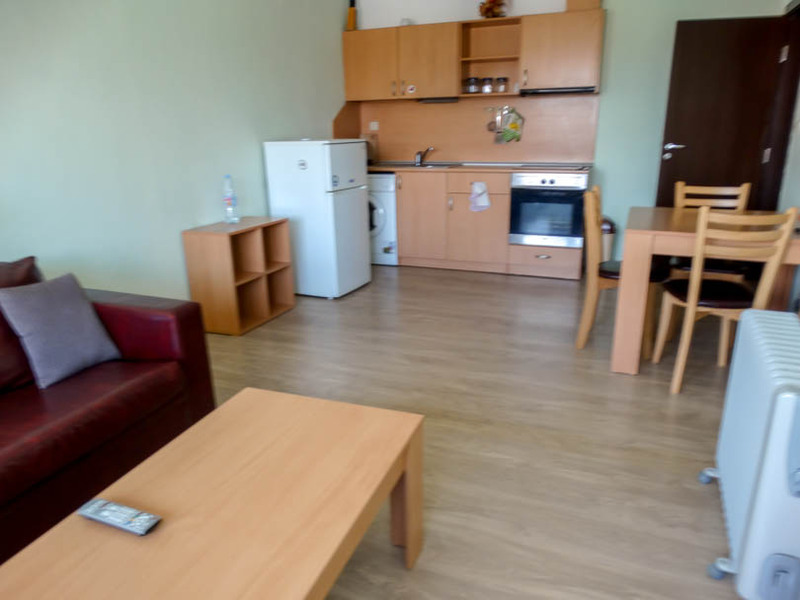 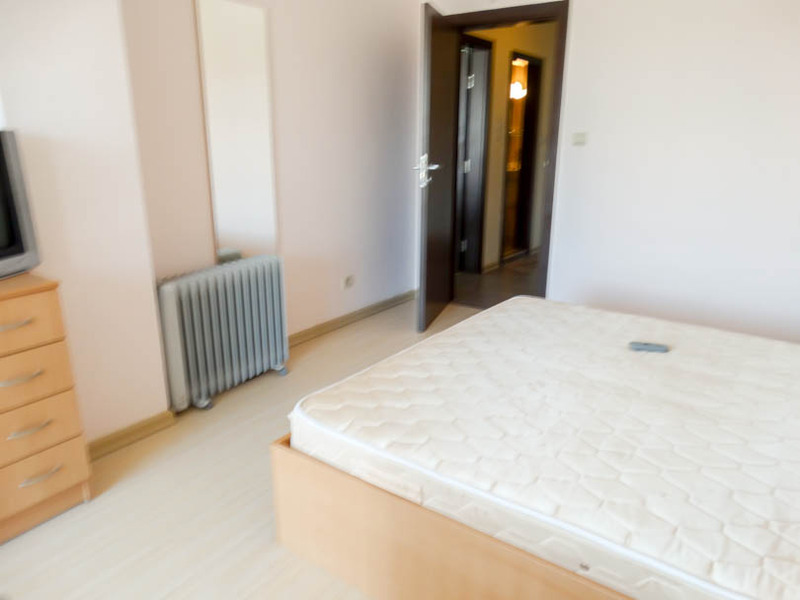 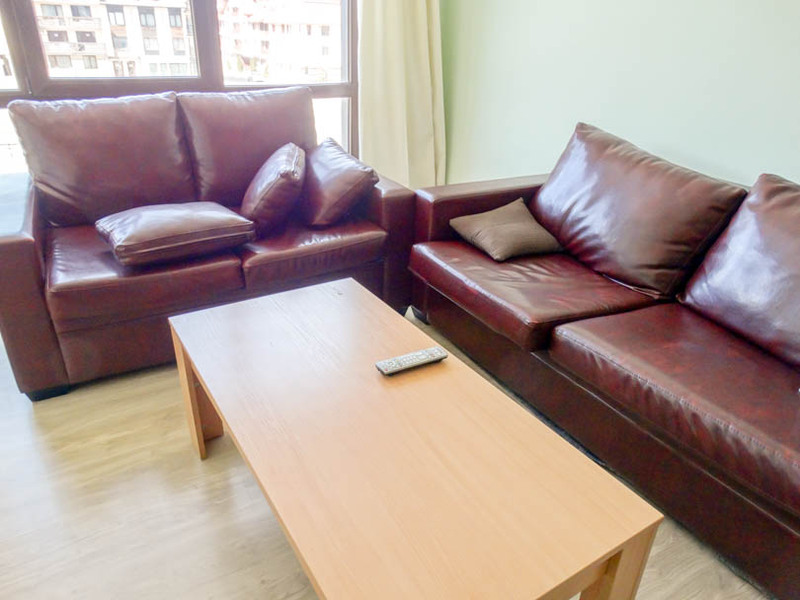 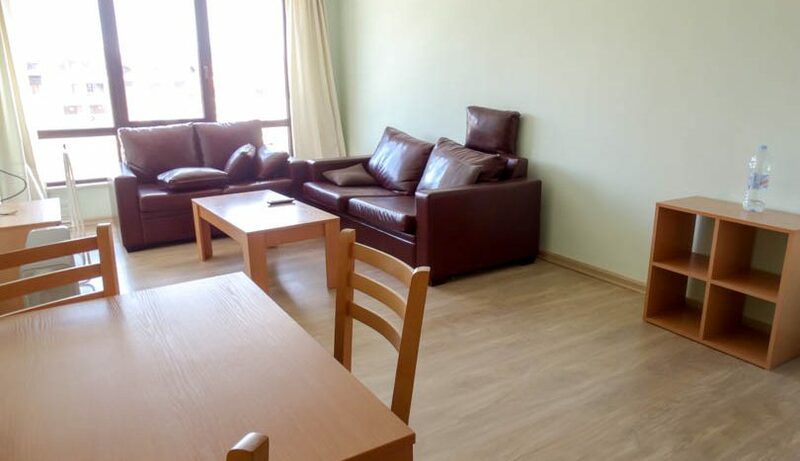 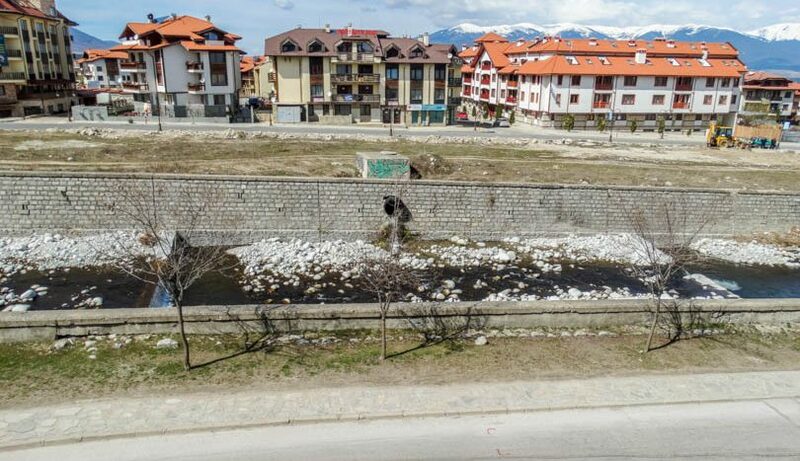 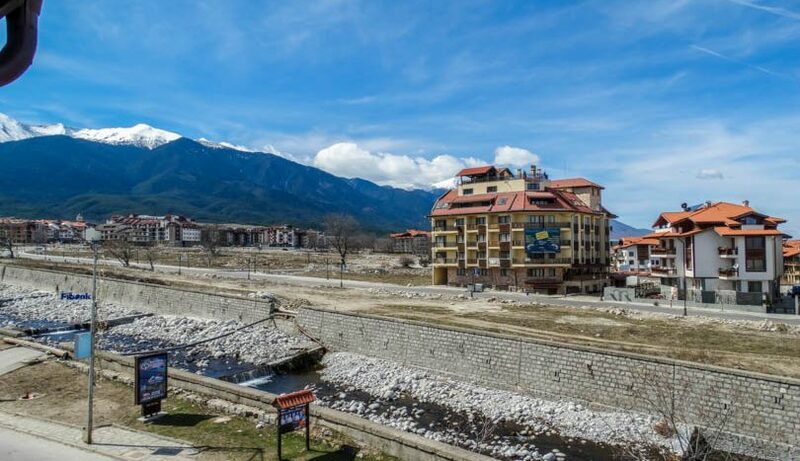 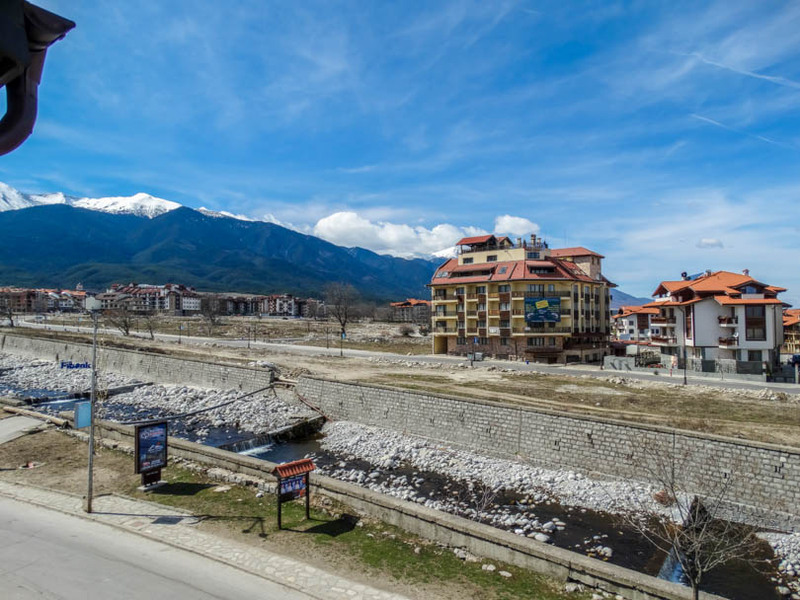 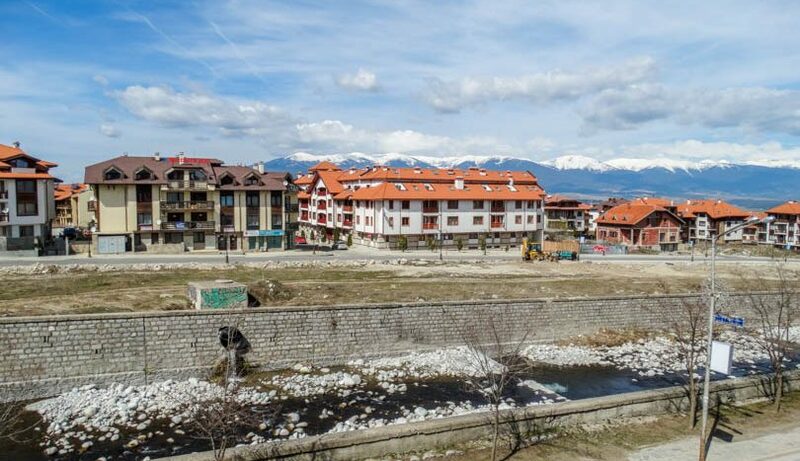 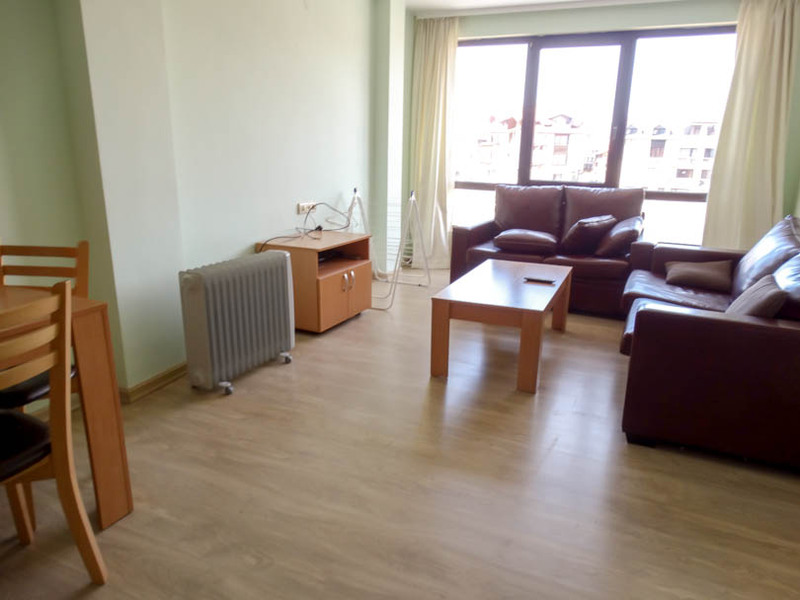 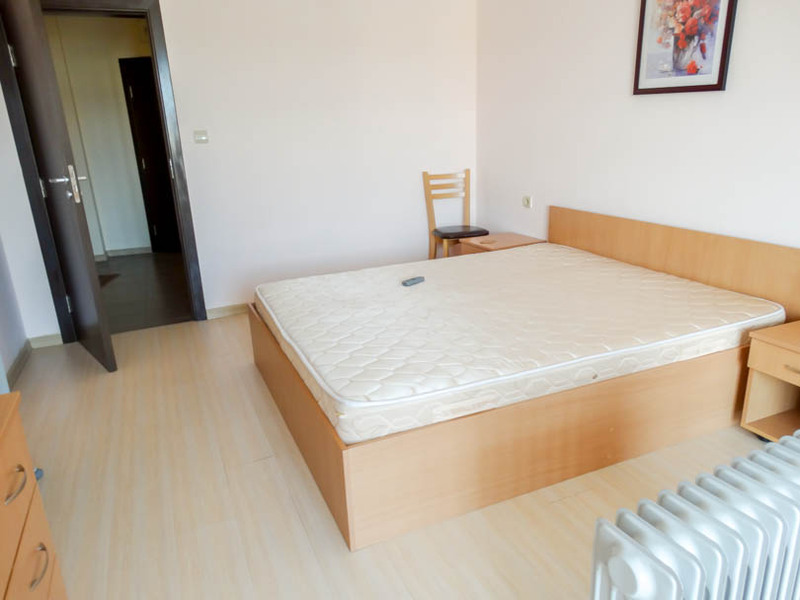 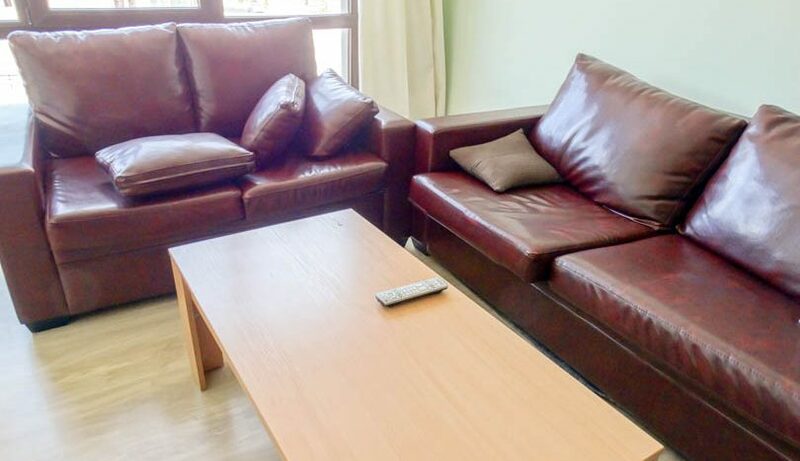 Phoenix II is located close to the centre of Bansko and overlooking the river.